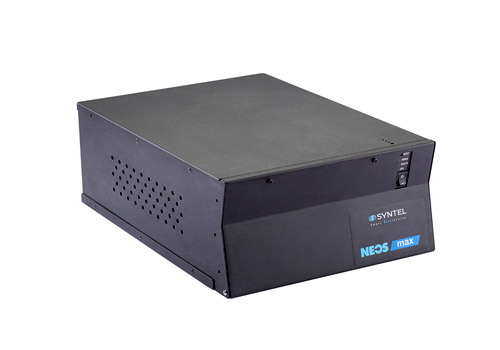 NEOS Max is a modular and server based IP communication platform designed to meet the needs of medium and large organizations. An IP based communication platform with scalability up to 32,000 IP/TDM Ports. NEOS MAX and Infinity platforms are tailor made for medium and large organizations and also allowing growing organizations to expand their communication systems cost effectively over time.